Since 1963, the Commemorative Air Force has produced the CAF AIRSHO, an annual gathering of World War II era aircraft the likes of which hasn’t been seen in 70 years. The assembled collection warbird aircraft is unlike anything you’ll see at other air shows – and we have it right here in the Permian Basin. 2016 marks the 26th AIRSHO to be produced in Midland/Odessa. AIRSHO is a unique community event, like no other in the nation and hosted by the CAF High Sky Wing. 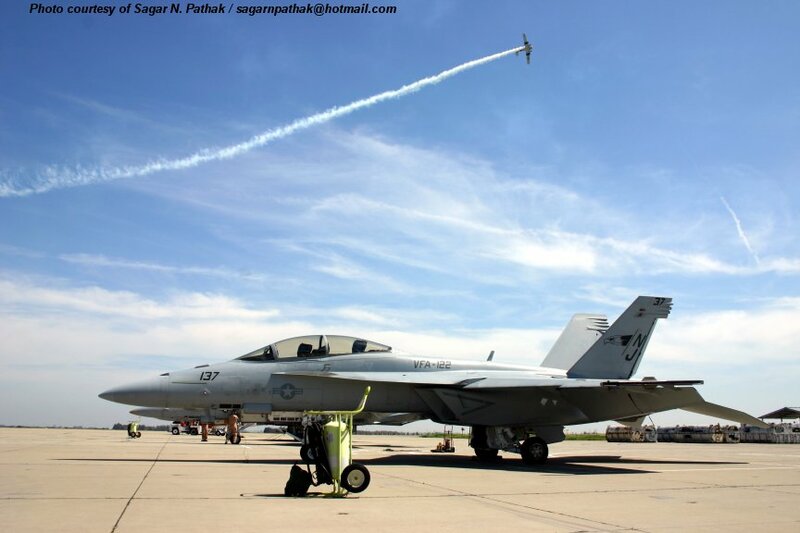 In addition to those who travel to Midland/Odessa to see this spectacular show, area residents also make AIRSHO a “must do” on their annual calendar of events. The CAF High Sky Wing AIRSHO offers an exceptional way to reach current or potential customers. Sponsorship choices can be customized to meet your marketing mission. AIRSHO provides a variety of ways to reach your audience from private chalets to general advertising to Tradesho booths. We have options to meet nearly any budget. Showcase your company’s community involvement with an AIRSHO sponsor package. Amaze your VIP customers and guests with a private AIRSHO Chalet. Prices start at $3,500. Chalets include admission, parking, food and beverages for 25 people each day. AIRSHO also offers prime outdoor exhibit space starting at $350 for a 10x10 booth. Download Sponsors Opportunties CLICK HERE!